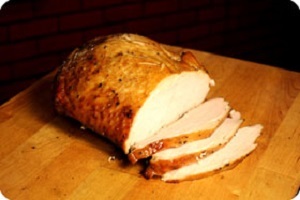 Black's slow smoked Boneless Turkey Breast is prepared slowly over local post oak for great flavor. This lean meat is a healthy alternative and makes a great sandwich or meal! It's a beautiful cut of turkey cooked just right. 8/20/2017 – Is your turkey breast dairy, soy, egg free? 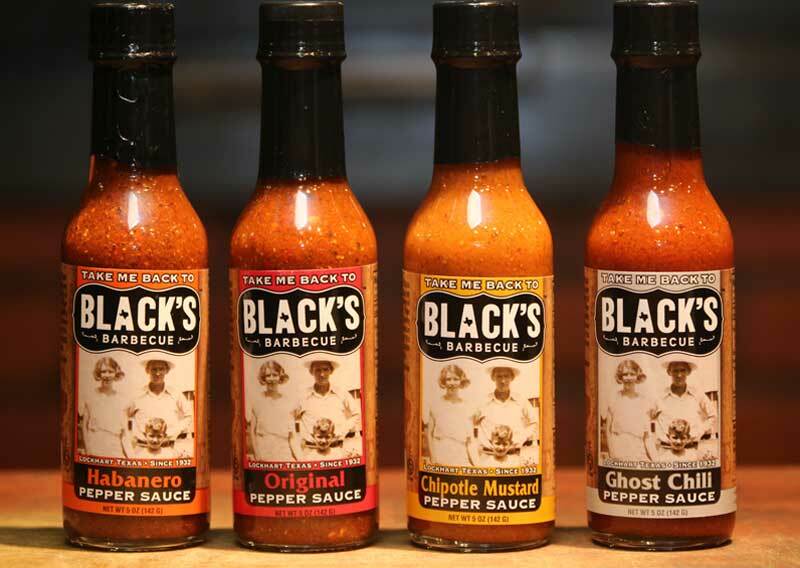 Response From The Original Black's Barbecue: Yes it is! 4/29/2016 – Is your turkey breast an actual breast off a whole turkey, or deli style processed loaf? 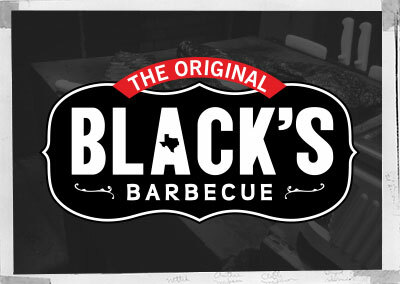 Response From The Original Black's Barbecue: Actual breast off a whole turkey.